Ryan works with clients to design tailored plans for businesses and families. With a strong investments background, he is able to help clients maximize their financial efficiency without assuming undue risk. He works to identify opportunities to minimize cost of capital and maintain the liquidity necessary to fully embrace growth events. 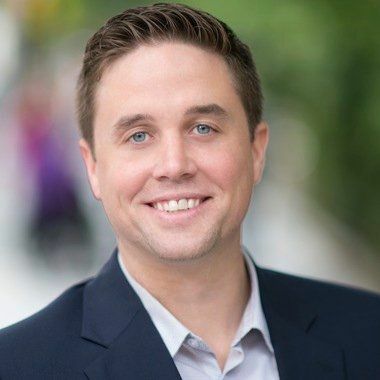 Ryan has helped over 50 early stage enterprises raise growth capital, had over 500 equity research works published, and spent time as an analyst at Bloomberg, Sidoti, and a hedge fund. Ryan earned his Bachelor of Arts in Economics from the University of Notre Dame. "The dearth of quality financial education in the U.S. terrifies me. It's my professional mission to empower people with the information available to exercise as much control as possible over their financial lives."